With constant deadlines and responsibilities flooding our minds every day, sometimes the bathroom can transform into the unexpected oasis we need to escape. And it’s little things like shower heads that can make a big difference. To help you navigate your way through the shower accessories aisle at your local hardware store, we’ve created this guide to help you ‘lather up’ on all the knowledge you should need to understand what can be a very dry subject. If you don’t have enough room for a separate bath and shower, don’t let that stop you from enjoying the best of both worlds. A wall-mounted shower head and an over-bath shower with long shower arms is a match made in heaven. For a basic and budget-friendly fix for bathrooms with simple a design, wall-mounted shower heads are usually more affordable in store and long-term. Compared to rainfall shower heads, wall-mounted shower heads are said to be less complicated to install and don’t need to be maintained with extra plumbing. They’re also less likely to break the bank. 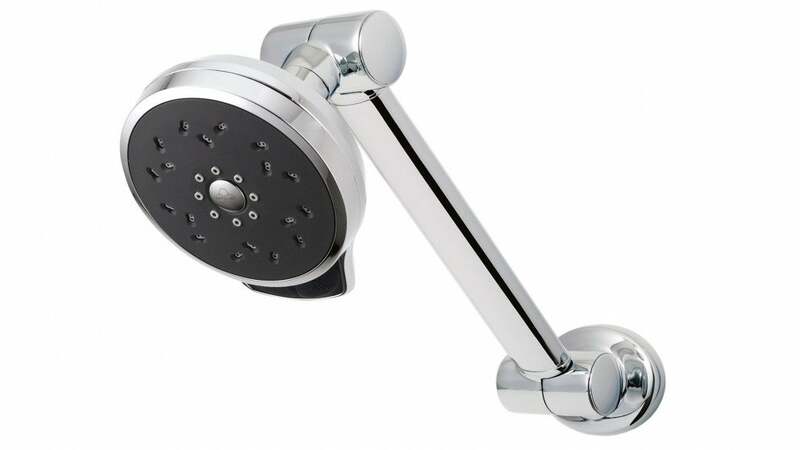 Plus, wall-mounted shower heads are built in a way which can be easily swapped for a handheld model. But the fixed design still means there is little freedom when it comes to customisation. The shower head is installed into the wall at a specific height, which tends to restrict the motion of the shower head and consequently the ability to change the direction of the water. This is why a fixed shower is better suited for a single household rather than family or couple. 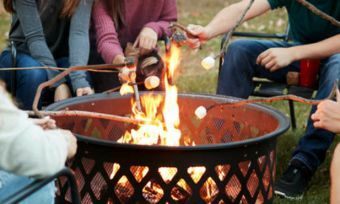 Depending on which unit and brand you choose, and potentially how frequently and roughly the product is used, the smaller price tag might mean sacrificing the product’s longevity for cost. Different households come in a variety of shapes and sizes, just like the people who live inside. The handheld shower head is probably the most flexible option and typically come in a cradle or sliding rail. These can be used from its carrier like a wall-fixed unit, or detached to target specific areas on your body. The adjustable design allows the product to cater to a wider variety of heights, as well as direction and spray pattern preferences. 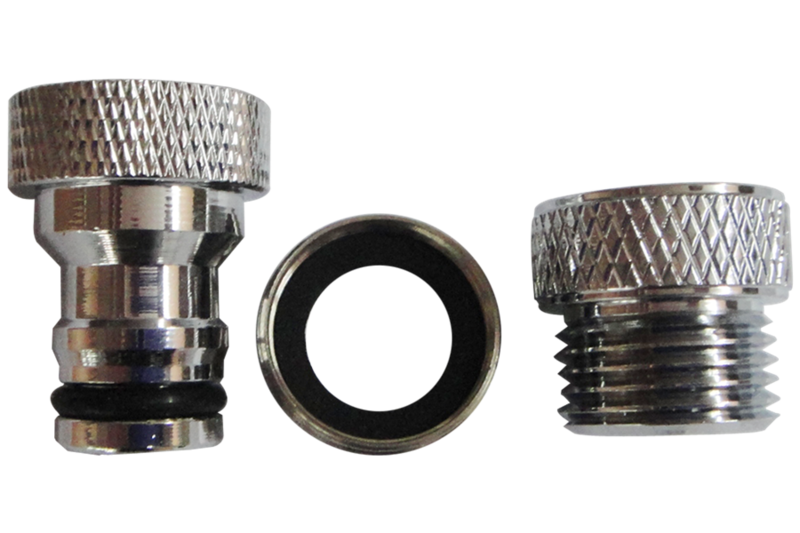 For people who need an accessible setup to suit their lower mobility levels, handheld shower heads attached to a rubber hose might also be an ideal alternative to non-handheld models. But factors like reliability and warranty are especially important with this type of shower head since the sliding rail and hose are likely to be moved around regularly. This is likely to bump up the price of your handheld shower head above wall-mounted shower heads. The ability of aerating shower heads to mix more air with water means you can enjoy the feeling of strong water pressure without sacrificing your water bills. This type of unit apparently uses less water than regular fittings. Talk about luxury. 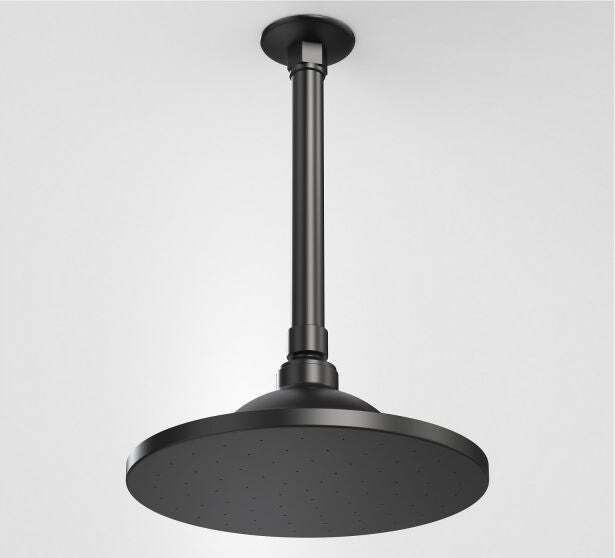 From large square or circular fittings either flush-mounted in the ceiling or suspended from a pendant, to an entire show stopping ceiling of jets, the fixed overhead rain shower is the latest trend in home design. Unlike aerating shower heads, rain showers come with a large head and wide spray pattern designed to minimise pressure and create a more gentle flow. If you’re just looking for a practical and versatile solution, buying a dual or multiple shower head model might be one of the best decisions you’ll make. This is designed with both an overhead and handheld shower. 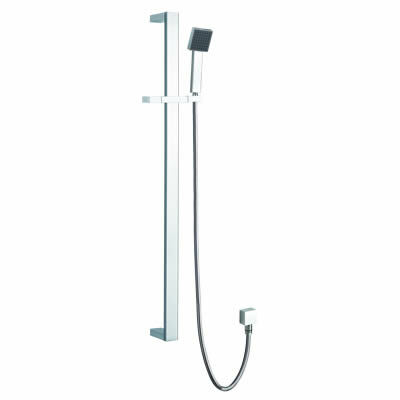 Some brands, like Alpine Building Product, also offer items like the Hand Shower Rail Set, which includes a rainfall shower head as part of the dual shower head unit. Technology in the bathroom just keeps getting better. The GROHE Rainshower SmartActive Wall Shower allows you to choose between the soft, refreshing GROHE PureRain spray and energising Grohe ActiveRain spray. Pair this with a GROHE SmartControl Concealed Thermostatic Mixer for an interruption free shower with technology that stops other water points throughout the home affecting the shower temperature. The perfect shower experience. What makes the perfect shower experience is different for everyone. Here are a few factors you might want to think about the next time you’re buying a new shower head. But make sure your new unit is compatible with your existing shower arm and shower space before replacing the current shower head. You can do this by having a chat with your plumber, or even a consultant at your chosen showroom. If you have low water pressure at home, you might find that the shower head produces too weak of a stream. 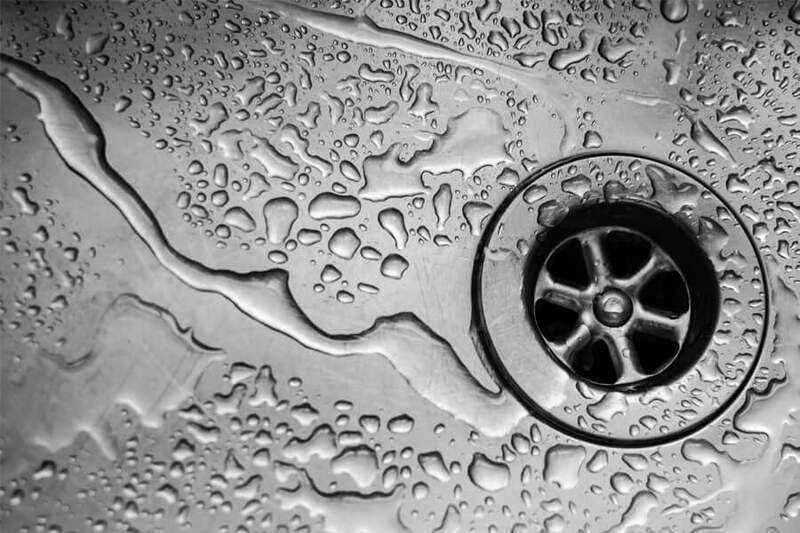 If this is the case, it may be a good idea to ask a plumber about whether it’s possible to increase the flow by adjusting or replacing the pressure regulator. When shopping for a new shower head, save your energy and check out products marked with a Water Efficiency Labelling and Standards (WELS) rating or text advice. These items are regulated under the WELS scheme and contain a label designed to help you make informed choices about the water efficiency of the products you buy. The WELS scale ranges from 0 to 6, with higher ratings indicating greater water efficiency. So, if you’re looking to keep your water and energy bills low, shop for a shower head displaying a three-star WELS rating. 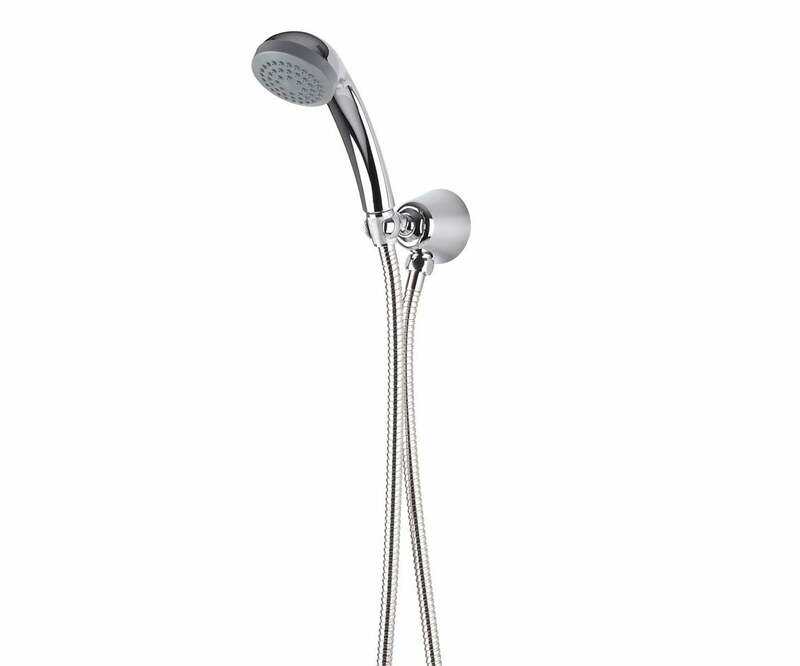 A standard older style shower head is said to use approximately 20 litres of water per minute, while a similar WELS-rated shower head apparently uses up to 9 litres per minute.